Dave and Patty Durell co-own and co-operate Rock Solid Fitness, a one-on-one personal training studio in Dunedin, Florida. Both Patty and Dave have an extraordinary fitness and business resume. Dave has been helping people improve their health for over 36 years. He has worked as a Fitness Center Manager, Personal Trainer, Licensed Physical Therapist Assistant, and Collegiate and NFL Strength and Conditioning Coach. He is also the founder of High Intensity Nation, previously a HIT blog and podcast, which has been a huge inspiration and resource for my own work. 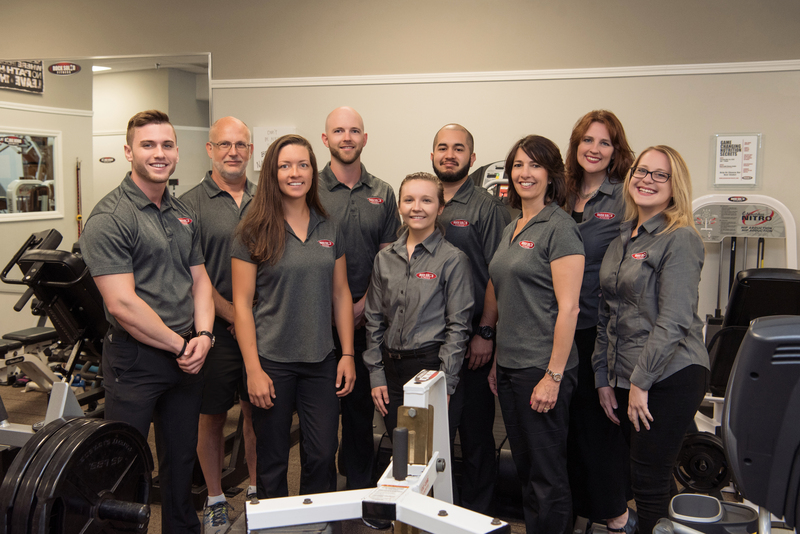 Dave holds an Associate’s Degree in Physical Therapy from Housatonic Technical College; a Bachelor’s Degree in Physical Education from Southern Connecticut State University; and a Master’s Degree in Health Fitness Administration from Southeast Missouri State University. Patty Durell has been helping people achieve their fitness goals for over 23 years. She is a Master Level Personal Trainer, Certified Conditioning Specialist, Licensed Physical Therapist Assistant, and has specialized training in nutrition and physical rehabilitation. Patty practices what she preaches and has lost over 40 pounds, and kept it off, through proper exercise and nutrition. Patty has been a popular speaker to fitness and medical professionals, corporations, college and high school students and many support groups. I wonder how long ago this was recorded, as the comment about the highintensitynation.com website still being up no longer seems accurate. Now it just takes you to the Rock Solid Fitness site. The interviews which you mentioned (and which I’ve listened to in the past) no longer seem available. Great interview Lawrence, a thoroughly professional operation that focuses on the client, great work Dave and Patty! Thanks Malcolm! They are great! Website migration is done, have you noticed it’s a little slicker?